Pebble Technology has announced two latest heart rate enabled Smartwatches: Pebble 2 and Time 2, and all-new Pebble Core via Kickstarter. They have raised nearly 6 million funding, and the figures is on the rise. The Pebble 2 and Time 2 are two smartwatches with activity tracking. Both smartwatches feature a built-in 24/7 heart rate monitor and fitness tracker in order to track your daily activities including steps, calories burned, active time, distance, resting heart rate, and even how much deep sleep you got last night. Using their e-paper displays or your smartphone, you can view the activity tracking data, and Pebble’s Health app helps you stay healthy and active without upsetting your schedule. Similar with original Pebble smartwatch, Pebble 2 has a plastic watch case but features more gorgeous detailing and multiple color schemes. Compared with Pebble Time, the Time 2 features a smoother and more elegant stainless steel watch case with a slim bezel. Moreover, both smartwatches wirelessly communicates with your Android or iOS handset in order that you can view notifications from your smartphone at a glance, and the always-on e-paper displays are readable indoors and out. Pebble’s voice notes and SMS replies let you talk notes without needing typing. The rechargeable battery of Pebble 2 offers up to a week of usage, and the Time 2 lasts up to 10 days between charges. In addition, the smartwatches are water resistant to 30 meters. In addition to Pebble 2 and Time 2, an all-new Pebble Core has been released. 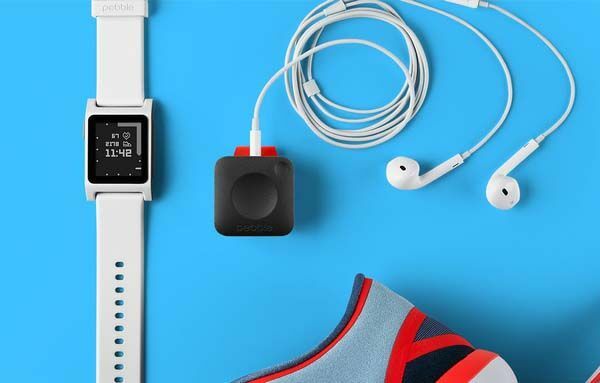 It’s hard to define that Pebble Core is just a cellular-connected music player streaming music from Spotify because using built-in GPS, the wearable device also has the ability to track your pace, distance and location, and its voice note function has been ready to capture your every great idea while exercising. Meanwhile, Pebble Core supports both wired and Bluetooth headphones and built-on 4GB internal storage holds your favorite songs. 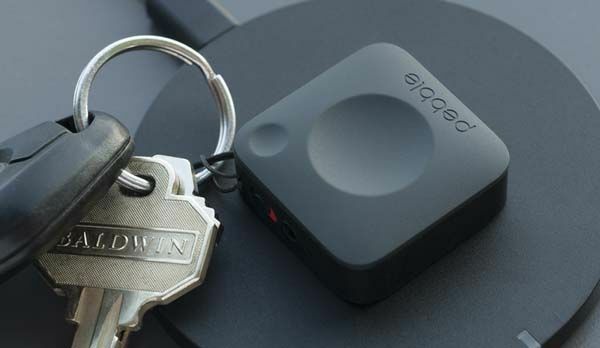 Additionally, Pebble Core is also defined as a tiny, unlocked Android computer. Using its two programmable buttons, the Core can be used to track your pet, turn on/off lights, unlock your car, open your garage door and more. Its rechargeable battery offers up to 9 hours of location tracking and offline music playback. 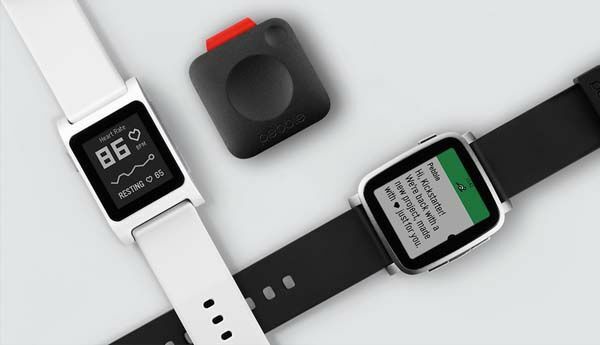 All Pebble 2, Time 2 and Core have been available for preorder via Kickstarter. You can pledge $69 to preorder Pebble Core ($99 for Pebble 2 and $169 for Pebble Time 2). The three smart wearables will be shipped in November this year.